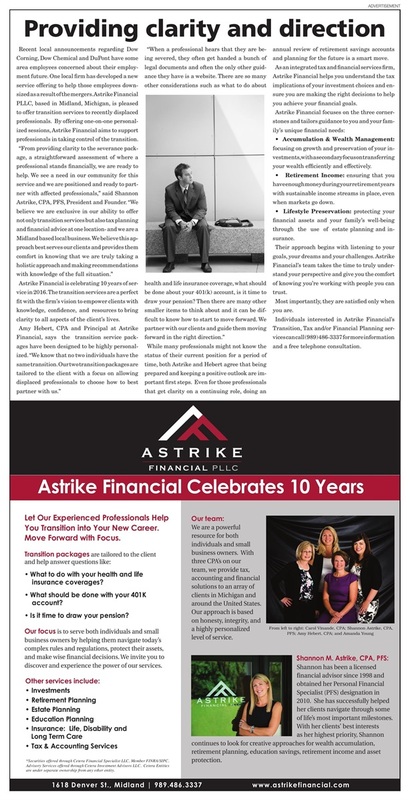 Astrike Financial offers transition services to recently displaced professionals. During our one-on-one personalized session, we will support you in taking control of your transition and reaching the next phase of your career. We will assist you in developing your personal brand as well as providing you with a straightforward assessment of where you stand. We know that no two transitions are the same and we offer two personalized packages so you can choose how to best partner with us. 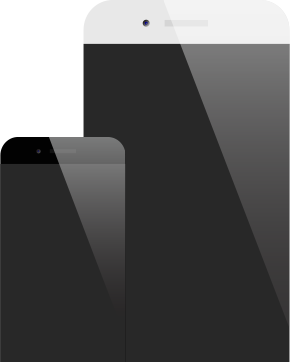 Contact us today at (989) 486-3337 to schedule a phone consultation at no expense.